Now that I’ve been home for a while and have had time to properly reflect, I wanted to take a few moments and share with my friends about the awesome experience at the end of our recent tour to Texas. The Band and I explored some different kinds of venues on this tour overall. Performing two old school dance gigs (Sefcik Hall and Taiton Community Center) in Texas, is something we really haven’t done and it was nice to dip into some different repertoires, as well as let some different people check out our music. I know many people in the polka world are a bit skeptical of my traditional roots (while others who have known me forever are well aware of my near obsession with just about every style of Polka music, as evidenced by the amount of listening I do! )– but just wanted everyone to know, I truly love performing all aspects of the repertoire- including playing for dancers! Of course, the festival venues and concert venues, including our annual Fat Tuesday show at the Brauntex Theatre in New Braunfels- allow the musicians and I to stretch out a bit more which is really cool too. We were joined by some really awesome friends on the performances including Michael Morris (who I’ve shared a stage with for over 10 years already! 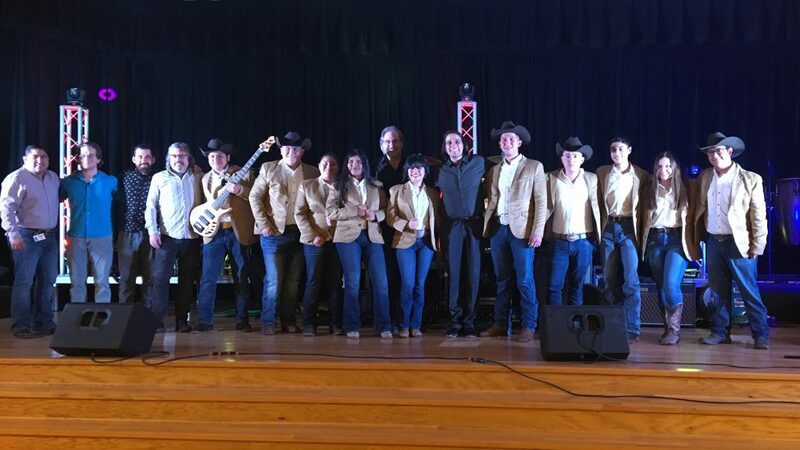 ), John and Mark Dujka, Valina and Ross Witte, Tina Mitchell Wilkins, Yesenia McNett, Juan Longoria, Juan Longoria Jr and Conjunto Halcon from Los Fresnos HS. In addition to the performances, this trip had educational experiences in El Campo and Los Fresnos. In El Campo, band director Mark VanGorp is working on connecting the students to the roots of their town’s Czech heritage. 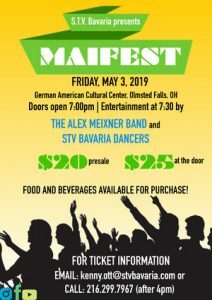 The town is home to the longest running daily polka radio show in the USA and the Tex-Czech culture is prevalent in so many ways in the town- but the next generation of musicians need encouragement. I’ve been working with him to bring educational assemblies in, and hope to get a polka band started in the school soon.